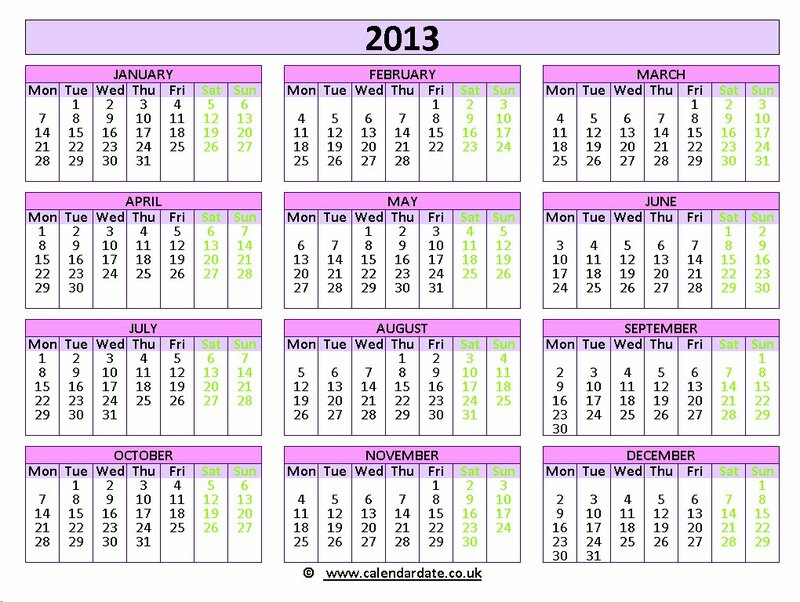 Pink calendar of 2013 in landscape format . 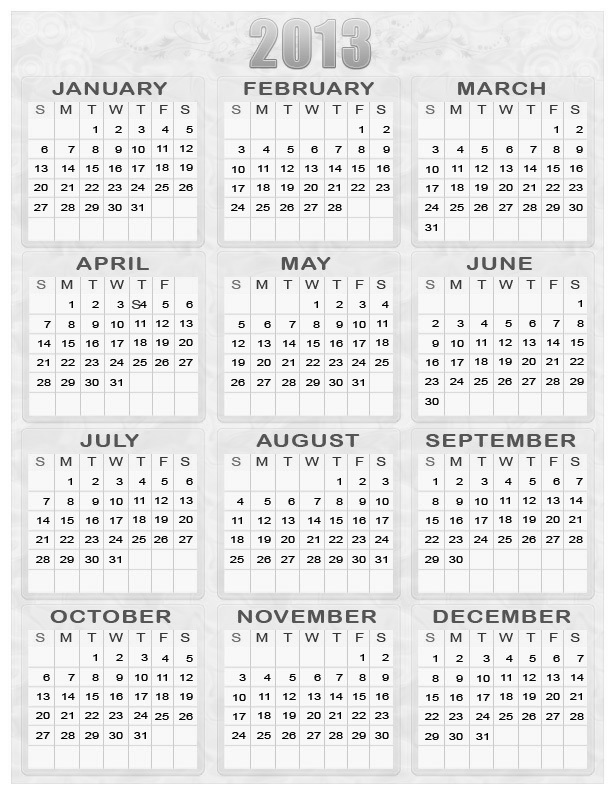 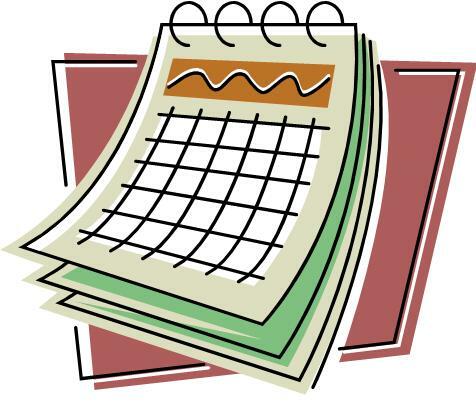 Calendar of 2013 in portrait format . 2013 calendar in portrait size .